M. Beck has had an on again, off again love affair with writing for over 20 years. Music is one of his favorite topics. 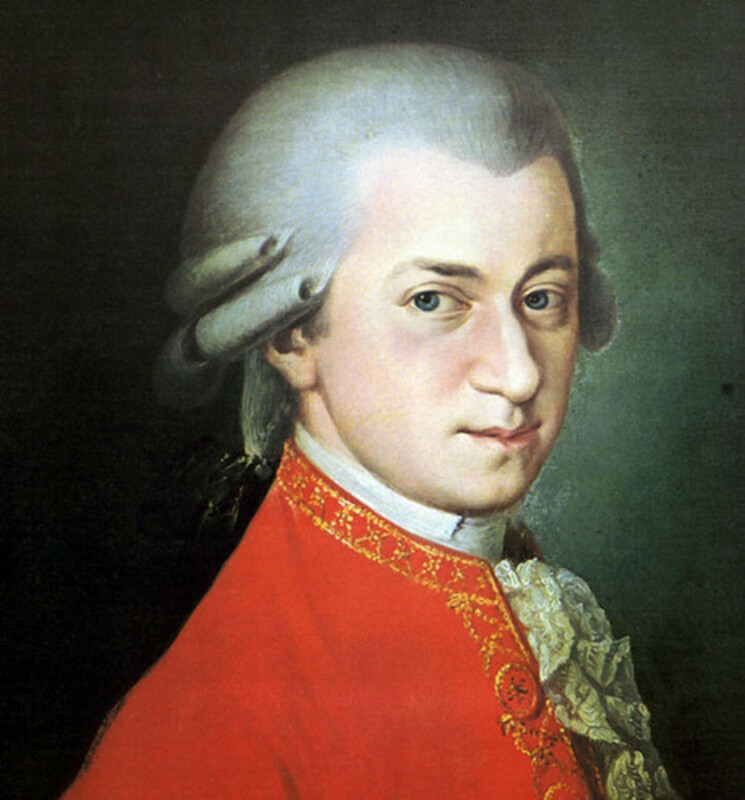 Did you know that much of what people call "Classical Music" really isn't? 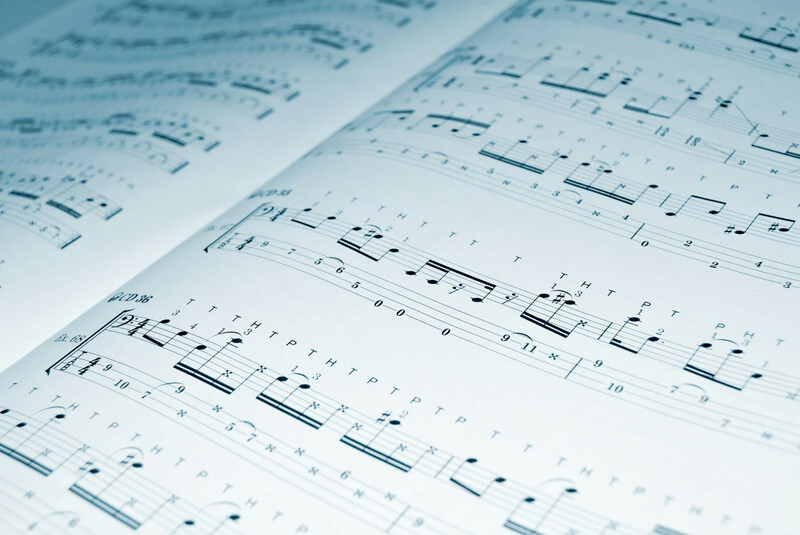 Technically speaking, classical music only refers to musical compositions from a specific period in history. This may seem nit-picky and academic, but knowing the boundaries of classical music can make it easier to find music you like when perusing the classical music section of your favorite music store—whether it is of the brick and mortar or click and mortar variety. Here's a brief overview of the different periods of music that typically fall into what people refer to as classical music. Music in the Middle Ages was primarily religious in nature, and chant-like. The technical term for this is monophonic, literally "single note." Monophonic music consists solely of the melody, with no accompaniment. The most famous type of music from this era is the Gregorian Chant, named after Pope Gregory I (590-604). Gregorian chants are meditative and extremely relaxing. 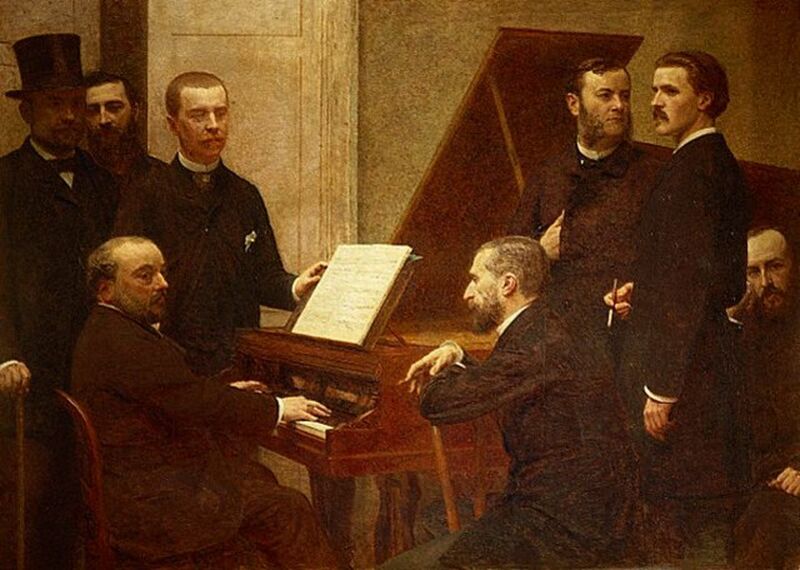 Polyphony, two or more musical voices, became more popular during this time. Music was often written for specific instruments for accompaniment, and to entertain nobility at ballroom dances. 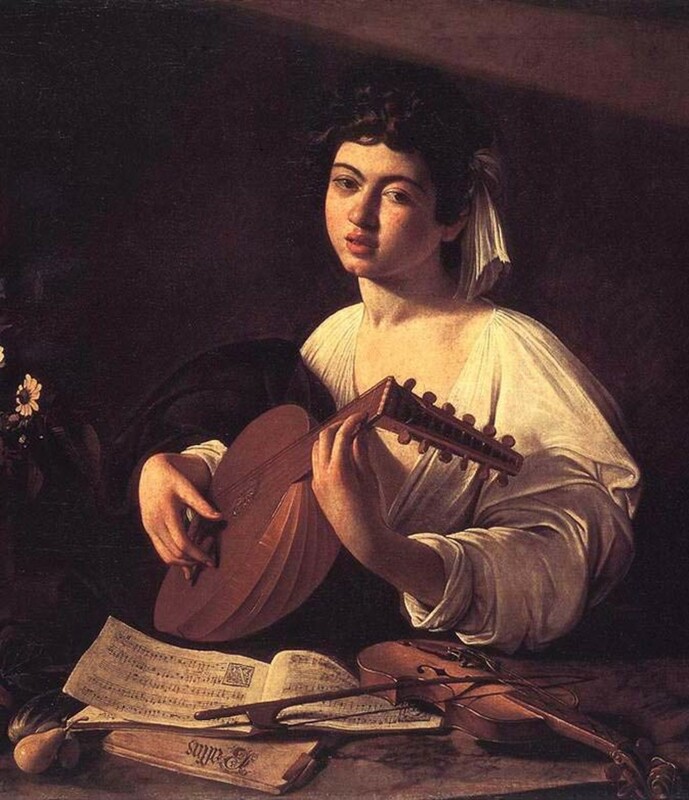 The recorder, an early precursor to the flute and piccolo, and the Lute, an ancestor to the modern guitar, were two of the most popular instruments of the day. The word "Baroque" means: extravagant or complex, especially ornamental. This was the age of wigs, decorative coats and lace. The music of the time reflects these trends. Simplicity was replaced by complex harmonic textures. Counterpoint, the use of two or three melodies played at the same time, as well as frequent harmonic changes became prominent. Polyphony was further enhanced to what is known as "Imitative Polyphony," which was typically a melodic line that would be picked up and echoed in turn by each instrument in the orchestra. This is known as a "round" when used in vocal arrangements. The children's song "Row, Row, Row Your Boat" is often sung in a round. Dances continued to remain popular but new forms of music such as toccatas and fugues, suites, preludes, theme and variations also rose to prominence. The new instrument on the scene was the keyboard. This era saw music written for such keyboard instruments as the harpsichord, clavichord and organ; all of which were ancestors to the modern day piano. Music was also written for oboe, flute, bassoon and various horns. Recorders became less favorable and violins, viola and cellos became popular. There is a transition period between the end of the Baroque era and the beginning of the classical, called the Rococo period. This is mostly a matter of academic distinction, as much of the music is similar to the layperson. The major musical form to emerge from this period was the concerto. 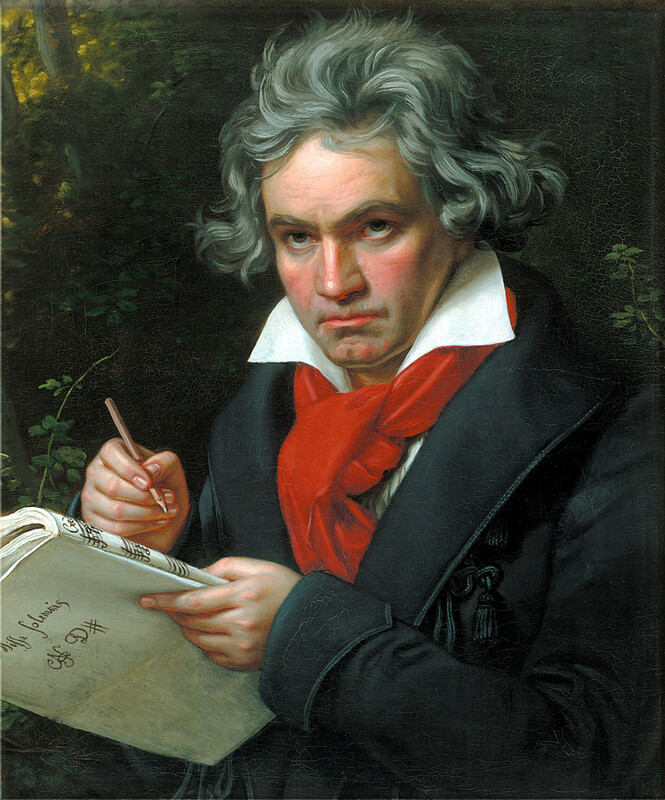 Concertos were written in contrasting sections called movements, and usually featured a soloist. 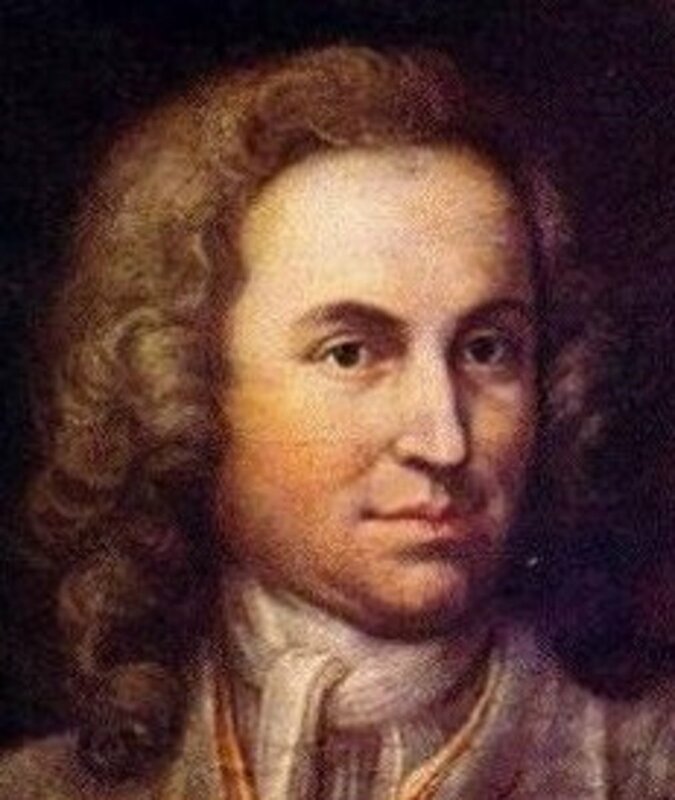 Perhaps the most famous example of a concerto from the baroque period is Antonio Vivaldi's Four Seasons. 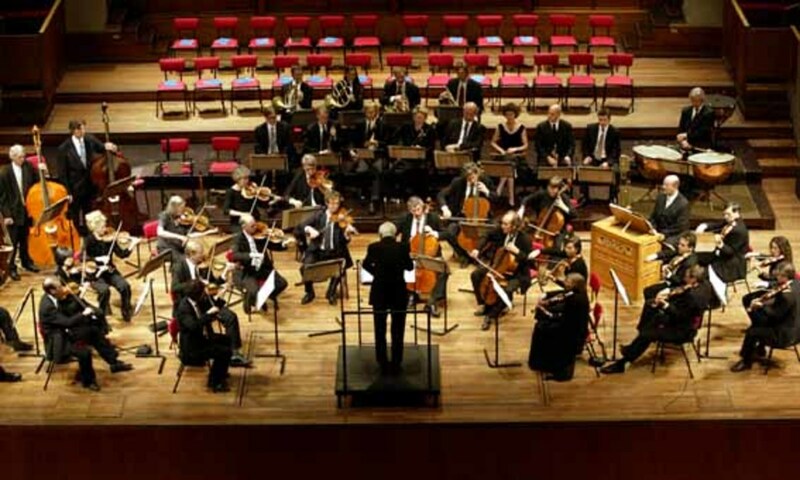 It is during the Classical period that "the masses" really began to partake in the musical experience with more and more public concerts and performances. 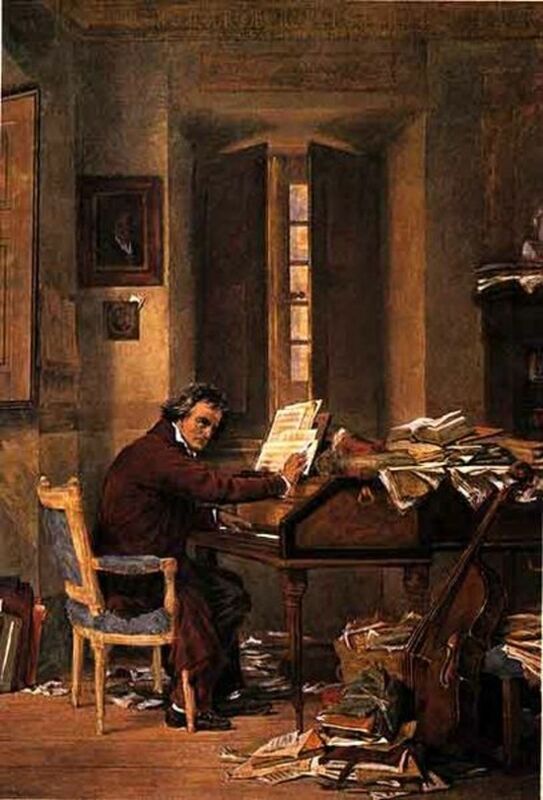 As the general populace began paying for concerts, the composers were free to write more of what they wanted, as long as it appealed to the public. They no longer had to write what the nobility wanted to hear. The cornerstone of Classical music composition was balance. 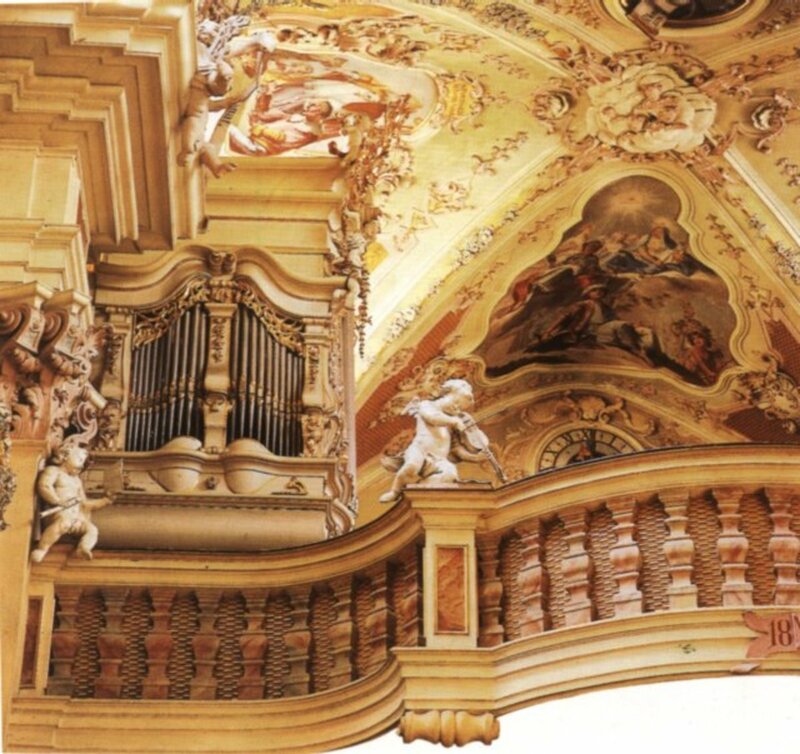 The gaudy, overly ornate style favored in the Baroque age fell out of favor in the Classical period. This new style was reflected in the titles of the pieces of the day. Compositions no longer used flowery titles like "The Four Seasons". Instead, compositions had more matter of fact titles like "Piano Concerto No. 9." 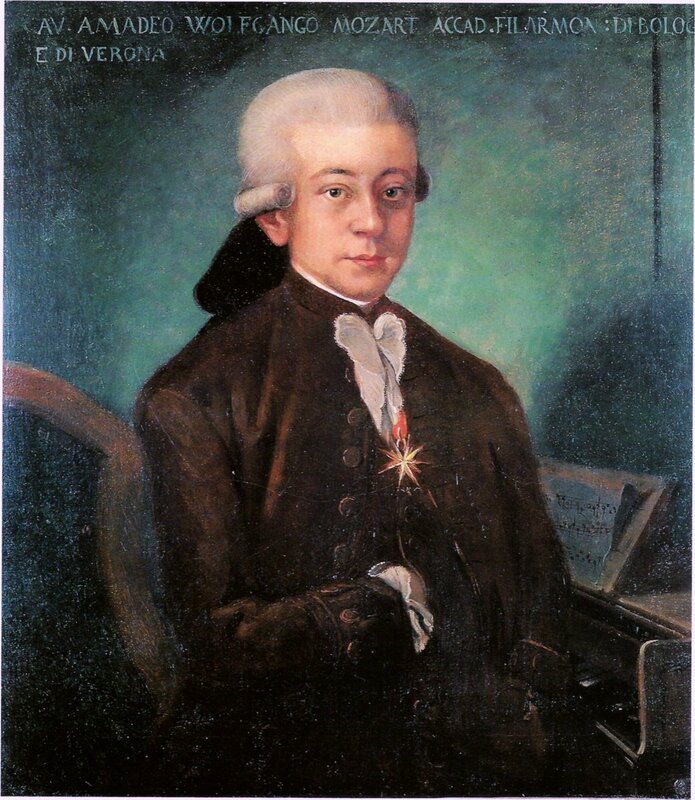 New musical forms of this period included minuets, rondos, symphonies and sonatas. Harmony continued to include polyphonic elements, though imitative polyphony had fallen out of favor. Harmony was predominantly a single-line melody with an accompaniment and the use of cadences (a particular series of chords that signals the end of a musical phrase) was introduced. The major innovation in instrumentation was the invention of the pianoforte, which literally means "soft-loud". Previous versions of keyboard instruments were not pressure sensitive. For example, the sound produced by a harpsichord was the same whether you "tickled the ivories" or jumped up and down on them like Jerry Lee Lewis. The style of Classical period compositions was also more dynamic, containing soft and loud passages in the same movement, than earlier periods. Where the Classical period was balanced and refined, the Romantic era is marked by expressive compositions. 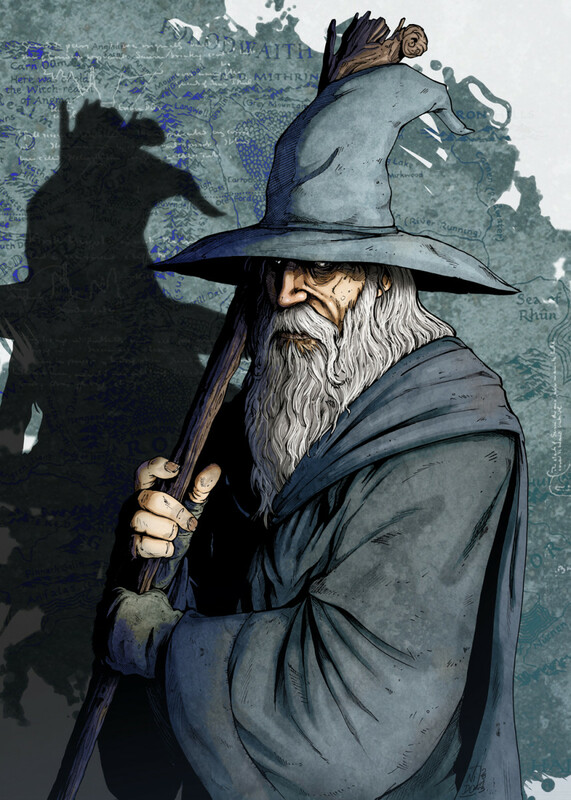 Poems were set to music and musical themes were used to tell stories. 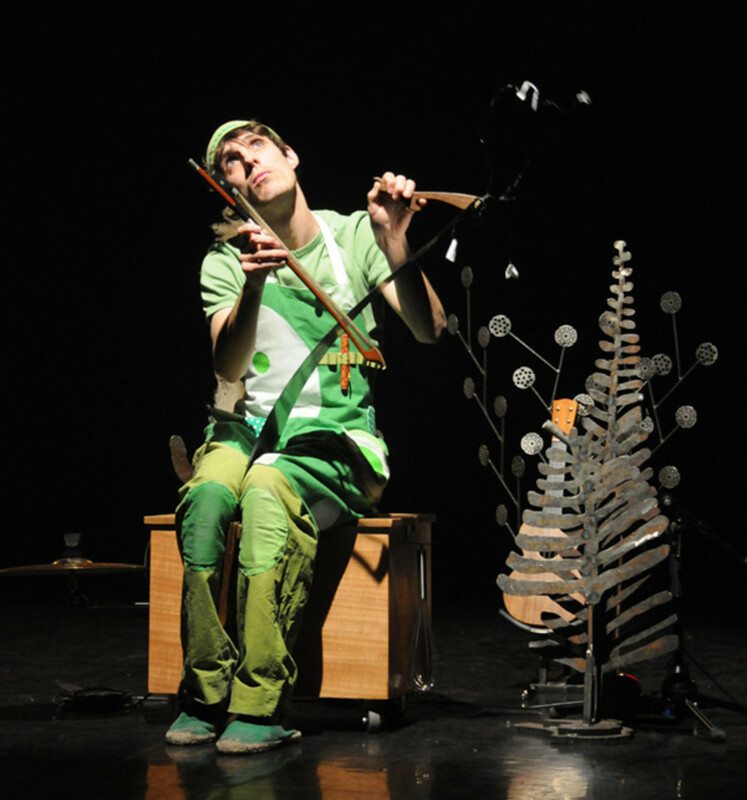 Conventions regarding proper length, number of movements and instrumentation of a piece were abandoned in favor of more expressive and experimental aspects. This led to new forms like etudes, variations and character pieces. Chromatic harmony, a scale with 12 notes, and diminished, dominant and sevenths became widely used. Rich textures and full chords were also popular. Rhythms became more complex and used syncopation. Melodies were songlike and much more expressive, often using varied phrase lengths, more dynamic volume and tempos. The Piano gained importance and was the subject of much of the compositions of this period, including nocturnes, impromptus and etudes. The 20th century saw the relaxation of strict rules of musical form continue. Often times, the only limit to 20th century classical music was the composer's own imagination. 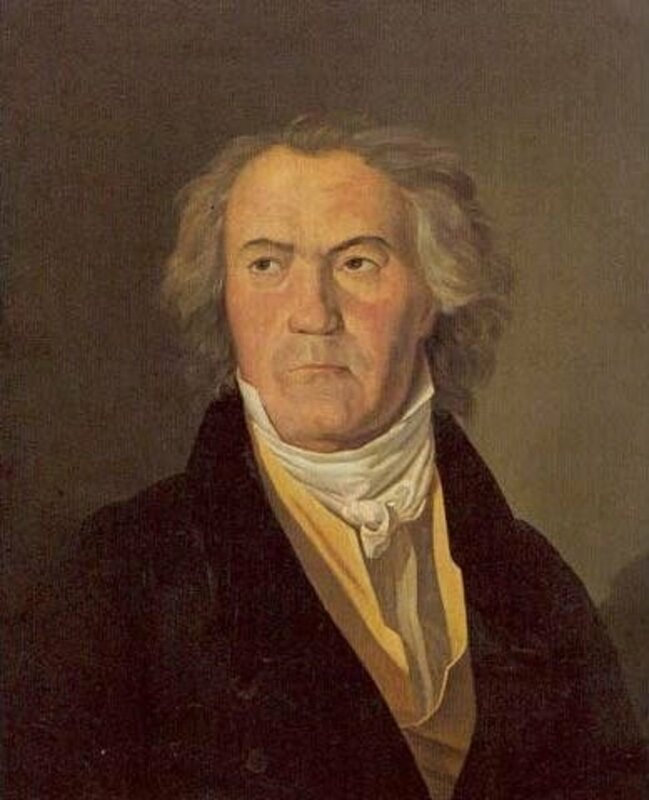 Composers experimented with forms in which the structure and content are left to chance. One such composition is only the sound of the audience gathered to hear the performance of a piece, only to realize they are the performers and they're cough's, shuffles, etc.. is the "music". The harmony of 20th century music is characterized by increased dissonance and use of chromatic, pentatonic and modal scales. Instrumentation has continued to evolve. Pianos are still used, but so are synthesizers and electronic keyboards. Music from the 20th century and on is often characterized by being polyrhythmic (more than one rhythm), and having a strong sense of dissonance and a vague melody. This type of music tends to be atonal and unpredictable. Johann Sebastian Bach, in a nutshell. I like you hub M. Beck. thansk for the information. It certainly nice to know the history of something we enjoy. Can't believe mine's the only one. I've actually saved this page to disk because it's such a handy reference guide! Thanks for being the trail blazer and leaving the 1st comment Ink! Glad you liked the hub. Another great hub with no comments! Thanks I learnt quite a bit from this, and it's a good reference.